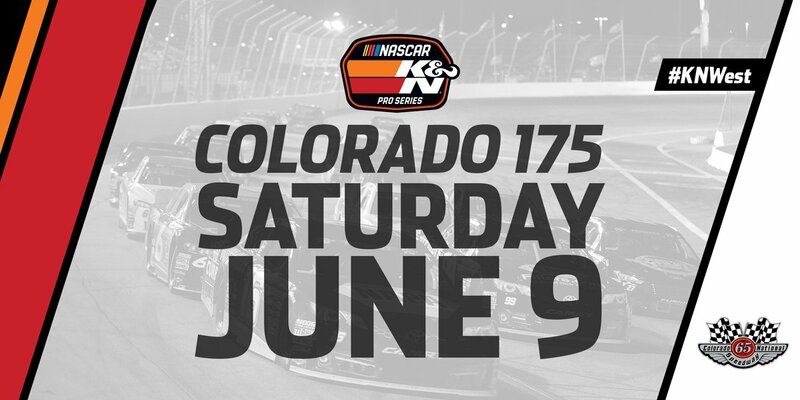 The NASCAR K&N Pro Series West will make its 12th straight trip — and 16th overall — to the Colorado National Speedway, located just outside of Denver. Colorado. This has been the year of surprises, though, as Kody Vanderwal has used a pair of wins at Tucson Speedway to remain in title contention. Kody Vanderwal hails from nearby LaSalle, Colorado. 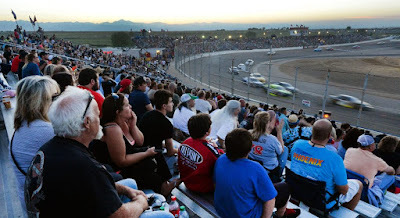 The maximum starting field is 22 cars, for each race, including Provisionals. The first 18 cars will secure starting positions based on the qualifying session. The remaining four spots will be awarded through the provisional process. 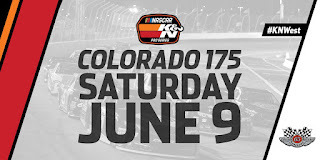 Driver Autograph Session: 7:30 p.m.